A Celebration of Harry Potter is rapidly approaching, so Universal Orlando decided to take the excitement to another level. Starting Thursday, January 8, fans will have a chance to win passes through the Universal Orlando Blog for a Social Media Meet-Up. 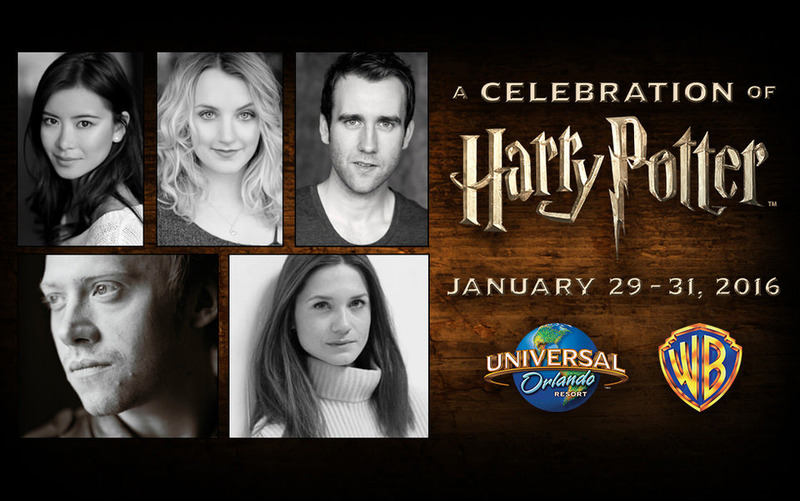 The Meet-Up will take place on January 30, 2015, the first day of A Celebration of Harry Potter. In this special event, lucky winners will meet in Diagon Alley to tour Harry Potter and the Escape from Gringotts in a unique way. 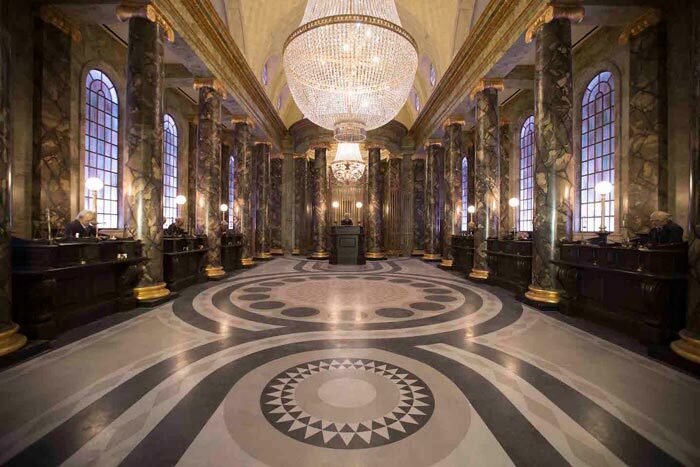 Joining the group will be Alan Gilmore, Art Director for several Harry Potter films and The Wizarding World of Harry Potter, to provide insight on the grand, marble lobby hall of Gringotts. Also, MinaLima, the design team who worked on everything from the Marauder’s Map to the product labels seen in Weasley’s Wizard Wheezes, will be further in the vaults for a Q&A. 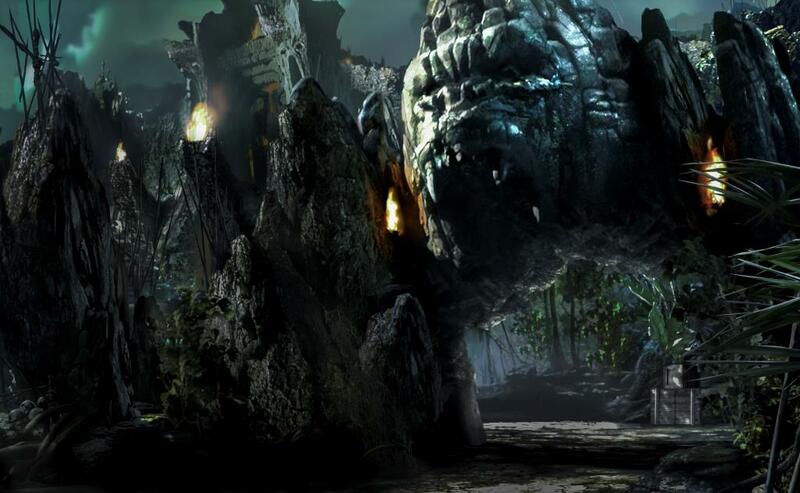 The exclusive tour will end with a ride on Harry Potter and the Escape from Gringotts. 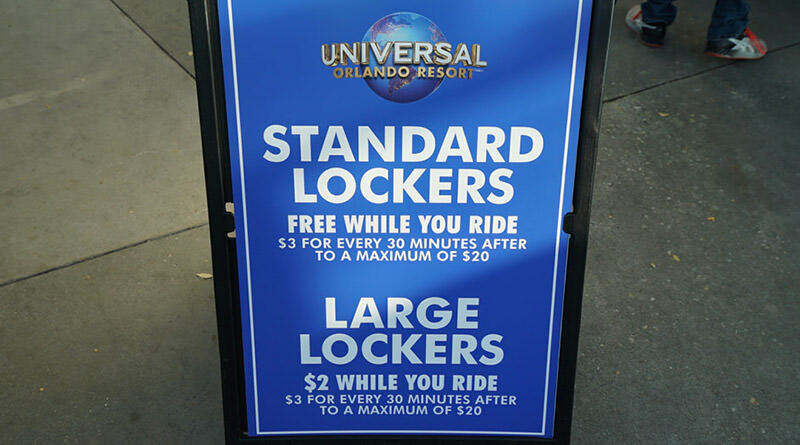 Along with the tour, winners will receive free General Parking at Universal Orlando and a One Day, Two-Park ticket for themselves and a guest. Update: The Social Media Meet-Up details have been released. On Thursday, January 8, tweet “I wish to enter my vault! #HPCelebration” for a chance to win one of six credentials. On Tuesday, January 13, look for a Universal post asking which house the Sorting Hat placed you in and reply with your Hogwarts House for a chance to win one of six credentials. On Thursday, January 15, look for picture of hot Butterbeer on Universal’s Instagram and like it for a chance to win one of six credentials.